Our years of experience in offering Line Maintenance support to our customers enables us to provide industry-leading support to clients around the globe. Service support including design, new and legacy integrations and upgrades, etc. 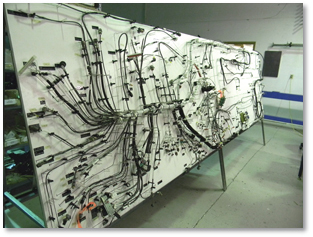 * Avionics services includes Supplemental Type Certificated (STC) development, integration and installation of various systems such as Glass cockpits for legacy aircraft. 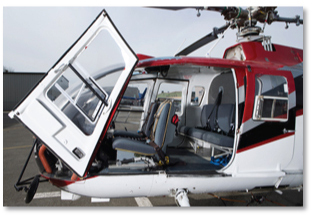 Comprehensive structural, sheet metal and composites services are available either at CanWest’s facility or at a preferred customer location anywhere in the world. CanWest offers Parts Manufacture Approval (PMA) / Parts Design Approval (PDA) development and manufacturing, Supplemental Type Certificate (STC) development, manufacturing and integration, tool and test equipment development and manufacturing. 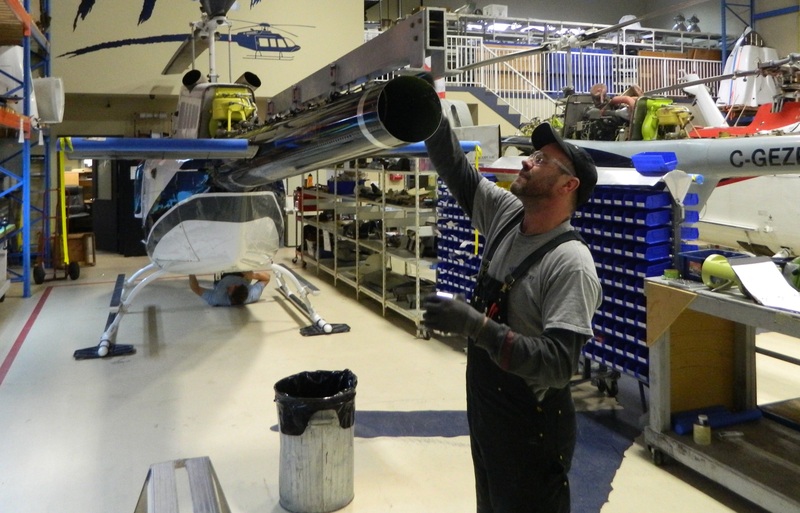 We offer our customers years of experience providing expert aircraft completions and refurbishment services across a variety of operations. 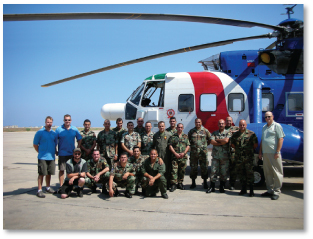 Special operations and mission equipment installations including: corporate, utility, special ops, air medical configurations, offshore, search & rescue, etc. 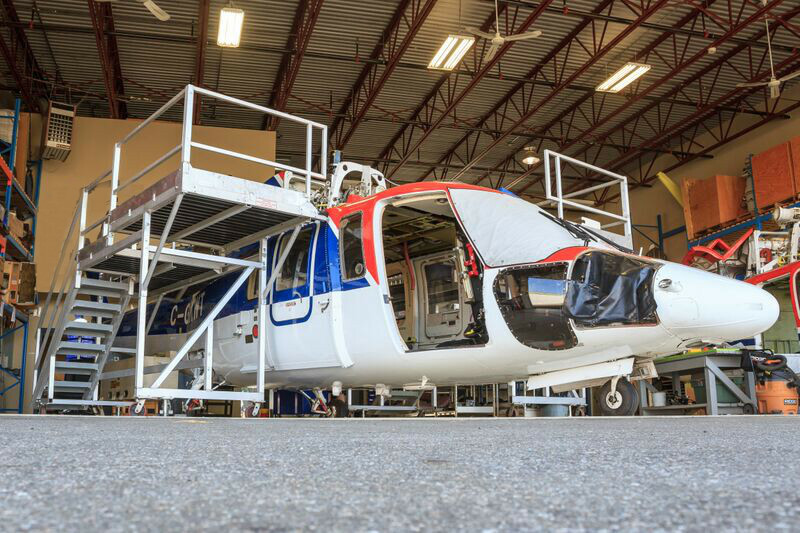 CanWest is available to meet your specific helicopter MRO training requirements. 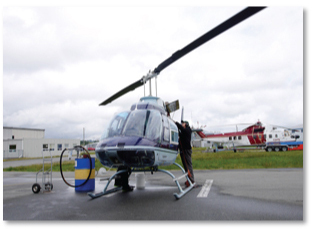 * Training is available at our Langley facility or at a customer-preferred location, anywhere in the world. 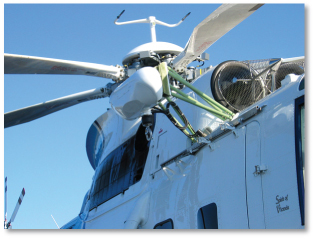 Your AOG is our HIGHEST PRIORITY!